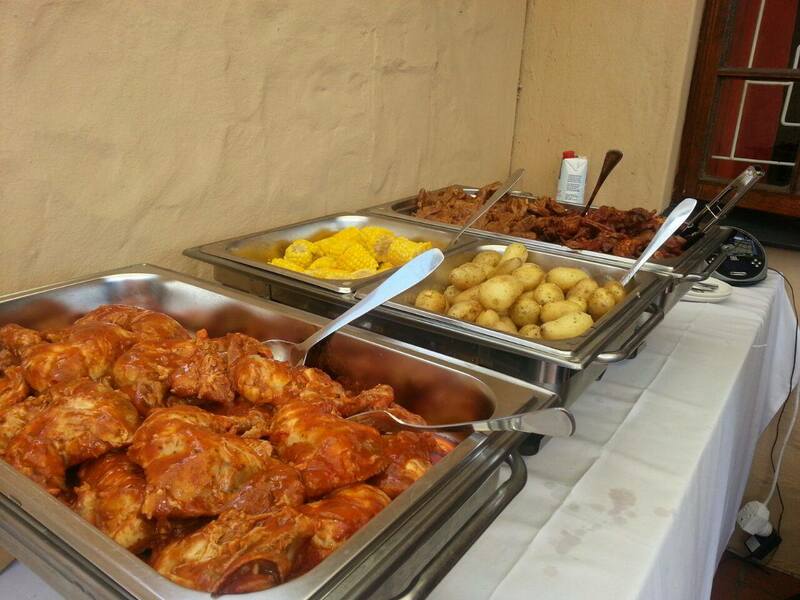 We sell fire foods for all functions, funerals that want traditional Cape Malay cuisine such as Akni, Biryani and curries. You need to order at least a day in advance and no amount of people catered for too big or small. Cater Delect is a fully fledged catering company. We will be hosting complete catering functions which will include decor (stage setup), furniture ( e.g tables and chairs with),Crockery and utensils, waitrons and other staff. These items will of course not be up for exclusive hire, but for the functions we catering for. Our menu will also have to change now, seeing that there will be juice variety, coffee and tea varieties, some local and others imported, making the choices even broader.I can definitely assure you, the route we took in getting here, will probably make us the most versatile and cost-effective catering company in Cape Town…yet, we will still handle a request for food only, so no one walks away disappointed.